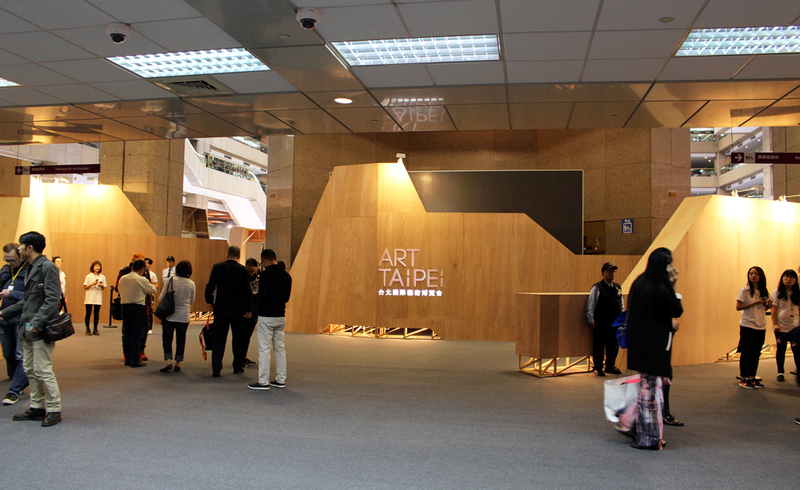 ART TAIPEI 2016 | たけだ美術 Takeda Art Co.
2016.11.12 Sat. 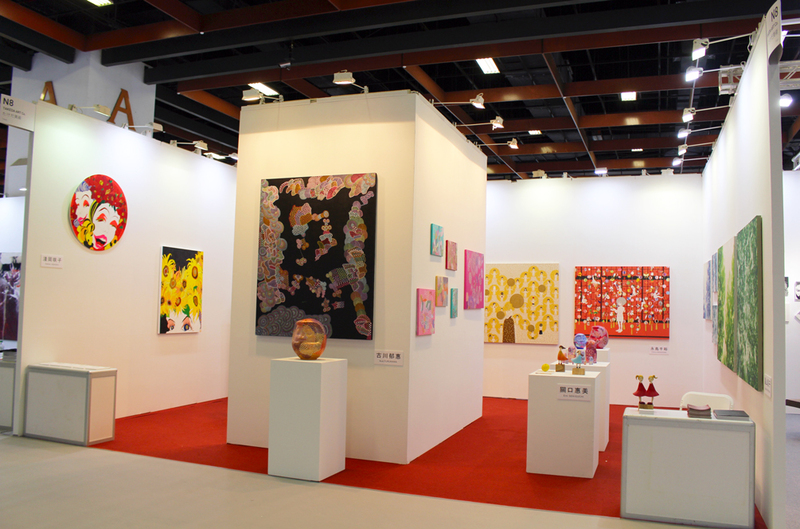 - 11.15 Tue. 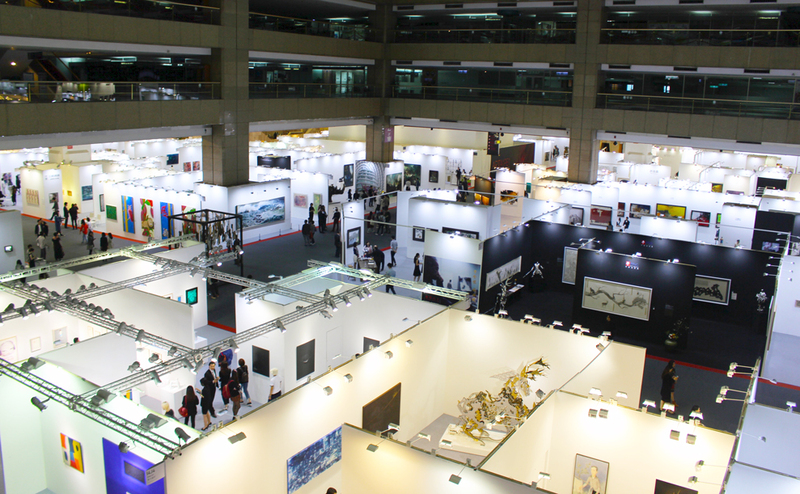 Takeda Art Co.is participating in ART TAIPEI 2016. 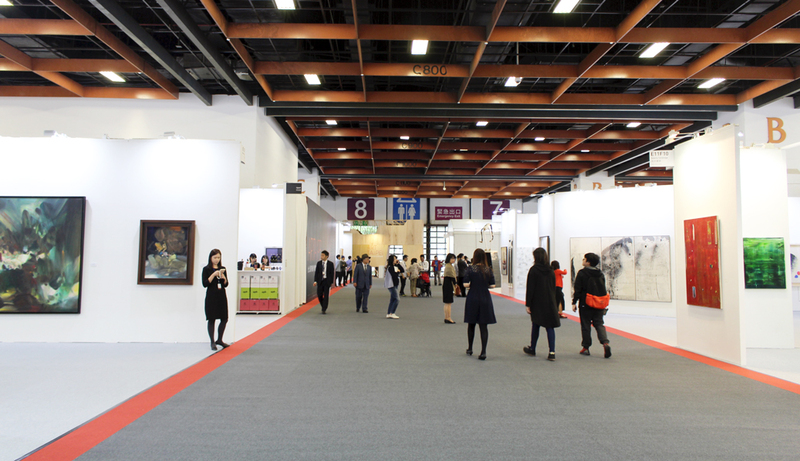 This year, Takeda Art Co. focuses on five young female artists selected by the gallery director. 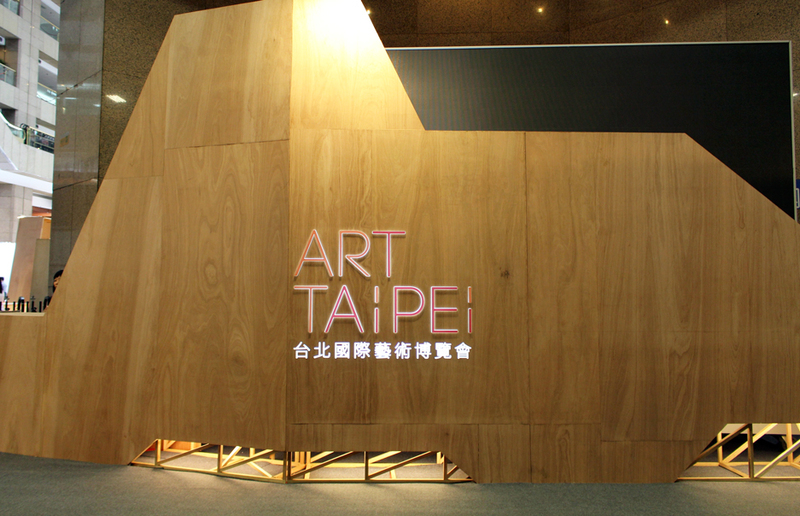 We will present Chihiro NAGASHIMA, Sakiko ASAOKA, Ikue FURUKAWA and Emi SEKIGUCHI, who were appraised at ART TAIPEI 2015. 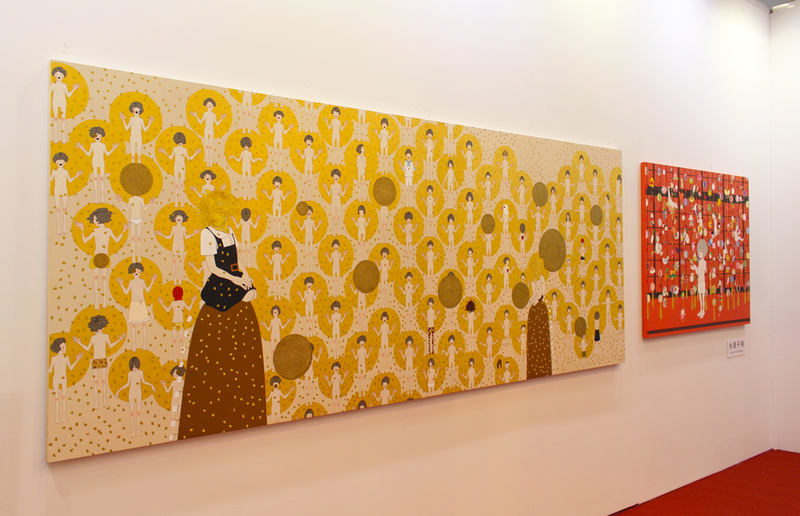 In addition, Shoko HATAKEYAMA, who has built her career by winning awards in Japan, will join as well. 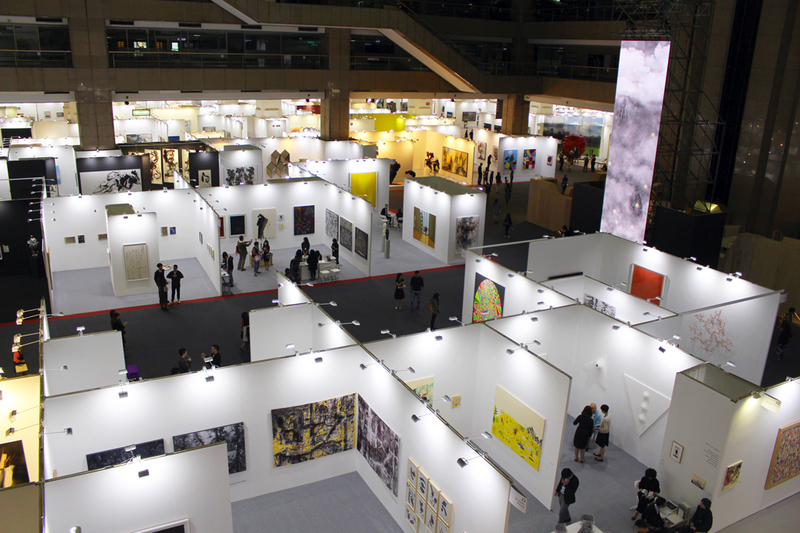 Looking at the works made from the pure viewpoint of each artist living in this time period, you will be able to be satisfied with their beautifully sublimated art. 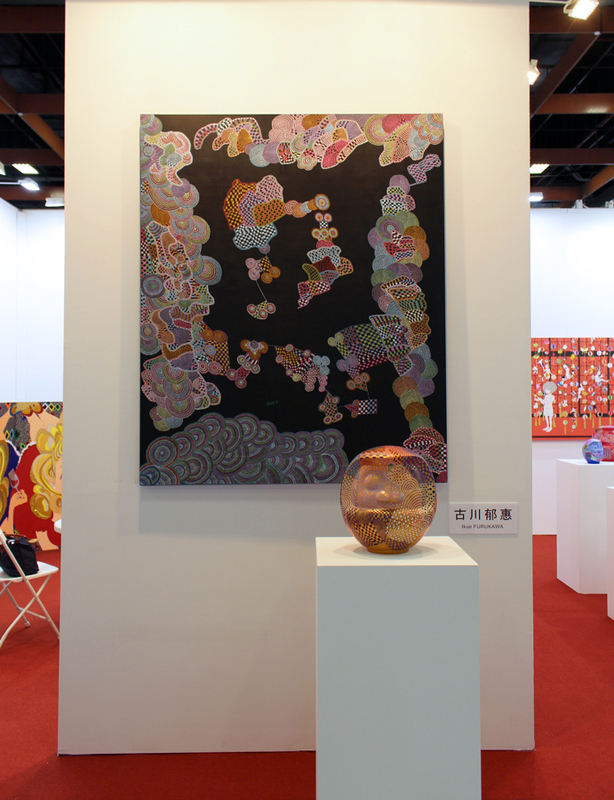 Please enjoy the attractive works made by such Japanese artists at ART TAIPEI 2016.